Mission: Virtual Doll Convention has a clear mission - accessibility + affordability. We work to develop new educational content and present world premiere productions that contribute to the vibrancy of our doll and bear community. We work to unite doll collectors around the world, build thriving digital communities, encourage growth, development, self-love, and empowerment within those communities. Virtual Doll Convention is the first of its kind - a fully interactive Doll and Teddy Bear Convention presented completely online. Linda is the Regional Director of Region 6 representing the United Federation of Doll Clubs (U.F.D.C.). After a three-year apprenticeship under Elizabeth Ann Coleman, she is a Judge for U.F.D.C. She also works for the Turn of the Century restoring dolls. Rebekah owns and merchandises Steiffgal’s Vintage Museum Marketplace, the largest online vintage Steiff shop worldwide. Creating the first of its kind fully digital doll convention for the world. 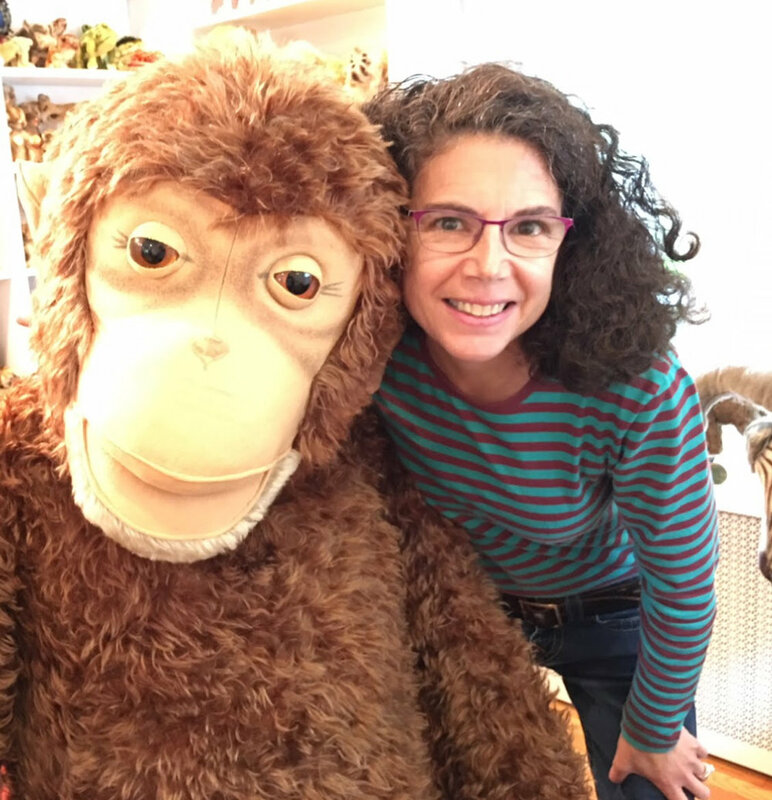 Uniting doll and Teddy bear collectors on a global scale. Promoting education within the doll and Teddy bear communities. Providing a platform for everyone to participate at any time. Creating conversations, and encouraging self-love and confidence. Accessibility + affordability for collectors spanning the globe.